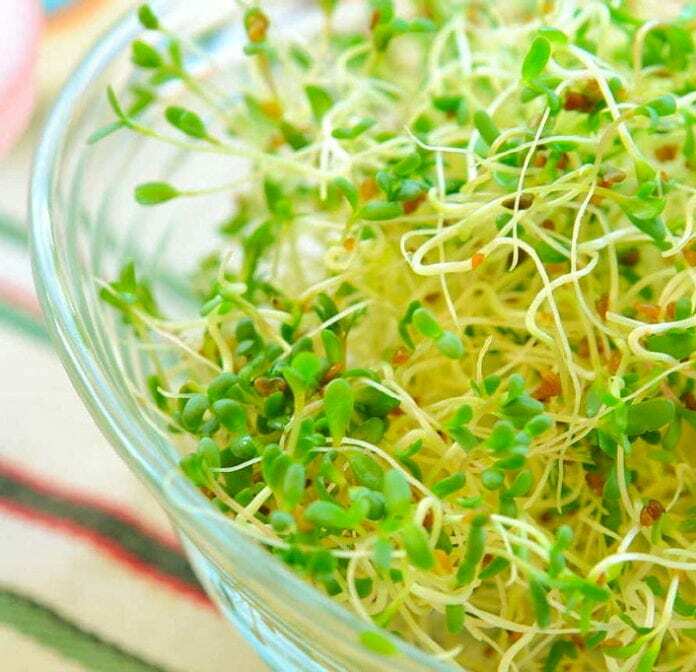 Sprouts have been linked to many outbreaks of Salmonella, E. coli and other pathogens. Earlier this year, during the summer, at least two Listeria deaths were alleged to have been caused by consumption of mung bean sprouts in the nation’s Midwest. This was preceded by an outbreak of E. coli mostly in the Eastern states, with at least 19 individuals being confirmed ill with E. coli after eating raw clover sprouts. And now, at least 63 individuals have been sickened with salmonella bacteria in a wide-spread, 10-state region of the nation’s Northeast. The illnesses, which began to present in late September, have continued into early this month. And although officials believe the suspected batch of bean sprouts, distributed by Wonton Foods, is off the market, additional cases may still be identified and people present with illness to their medical professionals and are tested for the presence of salmonella. The two outbreak strains are rare forms of salmonella that, together, usually only occur in PulseNet (the national registry of food borne illness surveillance) about 10 times annually. 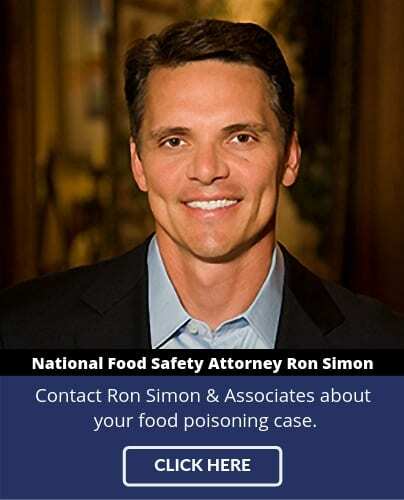 Ron Simon and the other food safety lawyers at Ron Simon & Associates are currently interviewing victims in this and other outbreaks, and actively encourage potential victims to seek medical attention – about 25% of the victims in this outbreak have been hospitalized following consumption of the tainted sprouts. Those most susceptible to long term illness include the very young, elderly, and those with a compromised immune system. 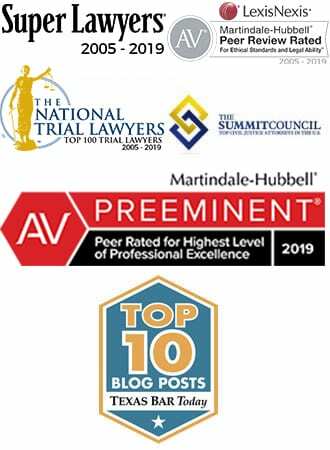 For more information, or to speak to a salmonella lawyer who can answer your questions about the Wonton Foods salmonella outbreak, call 713-335-4900.